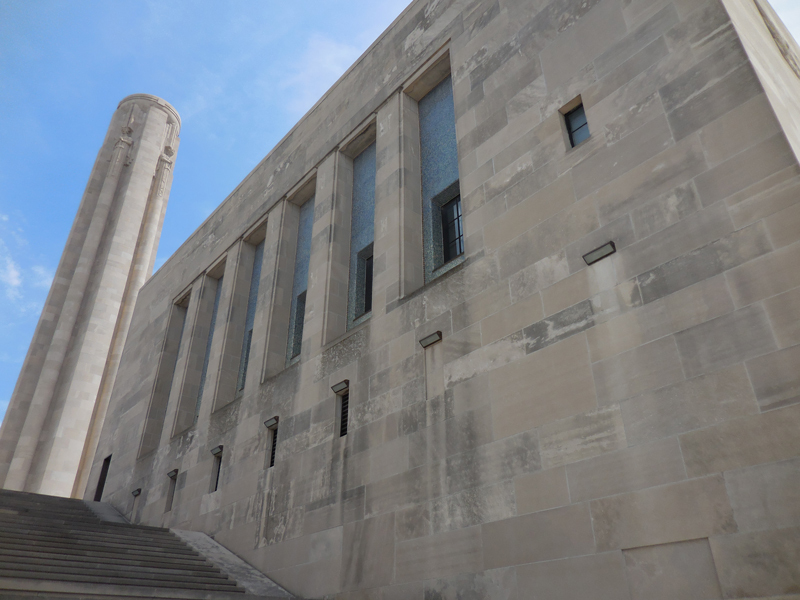 STRATA Architecture Inc. was contracted by the Kansas City Missouri Parks and Recreation Department to develop a Maintenance Manual to serve as a guide for the preservation of the Liberty Memorial complex and its surrounding site, with specific emphasis on the historic exterior masonry, roofing and bronze doors. 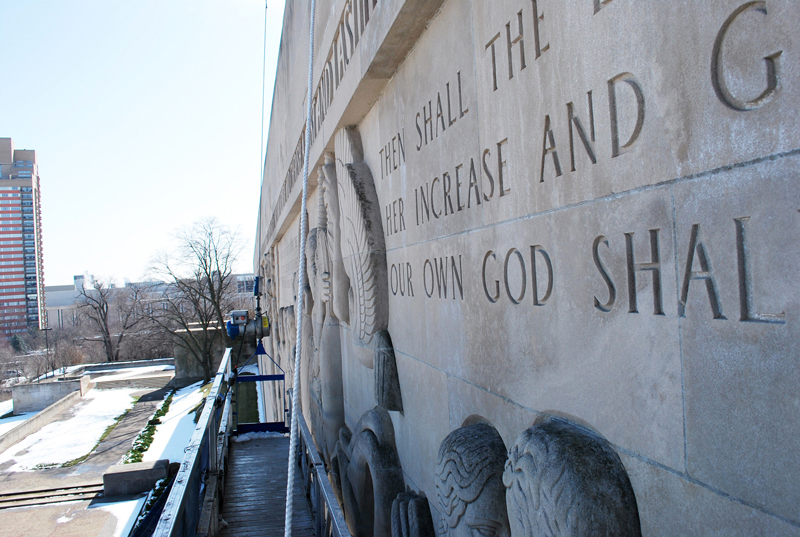 Constructed over a three and one-half year period, the Liberty Memorial was dedicated on November 11, 1926 as a monument to commemorate all who gave their lives during World War I. 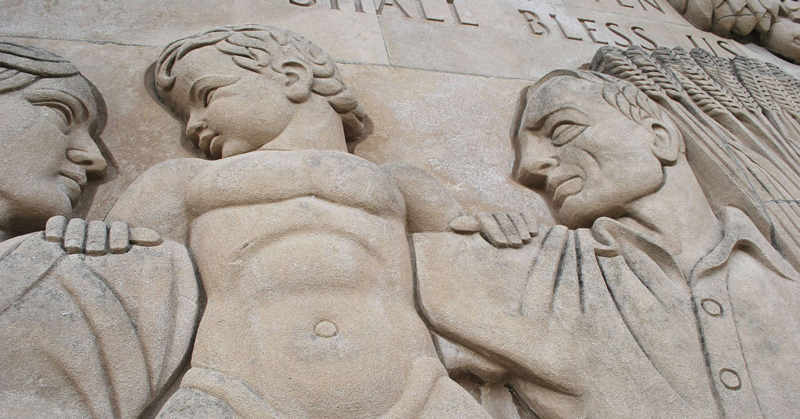 The Liberty Memorial continues to convey a solemn and meaningful testimony to World War I and remains one of our country’s greatest monuments. 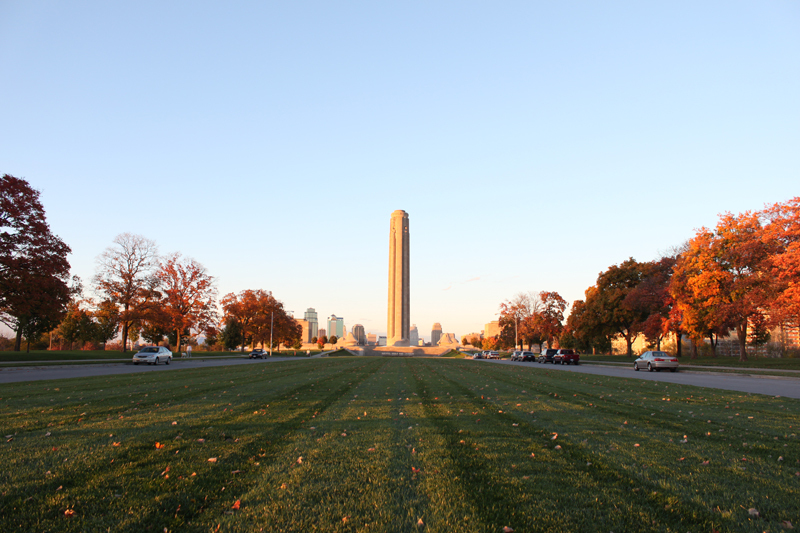 The Liberty Memorial is listed on the National Register for Historic Places (listed on 8/18/2000) and is also a National Historic Landmark (listed on 9/20/2006). 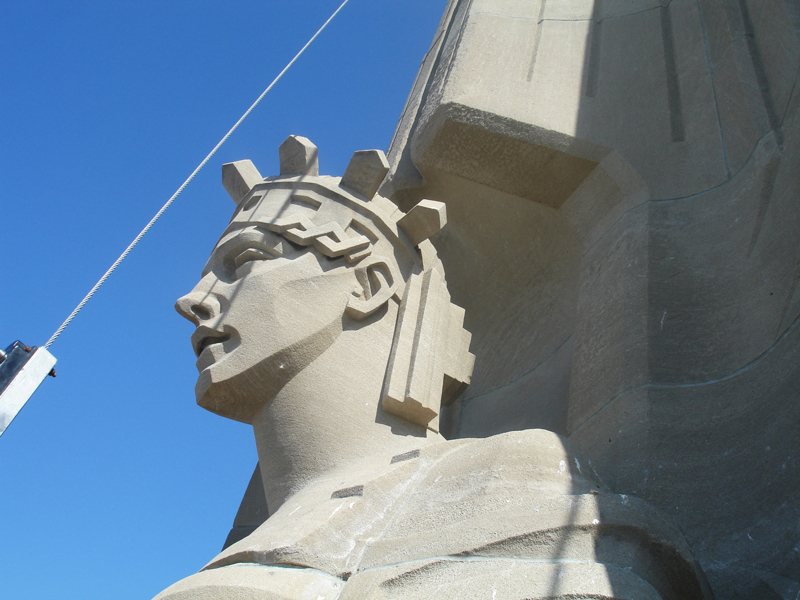 The Maintenance Manual emphasizes the need to maintain, rather than replace, historic building features and materials, in keeping with the Secretary of the Interior’s Standards for the Treatment of Historic Properties. 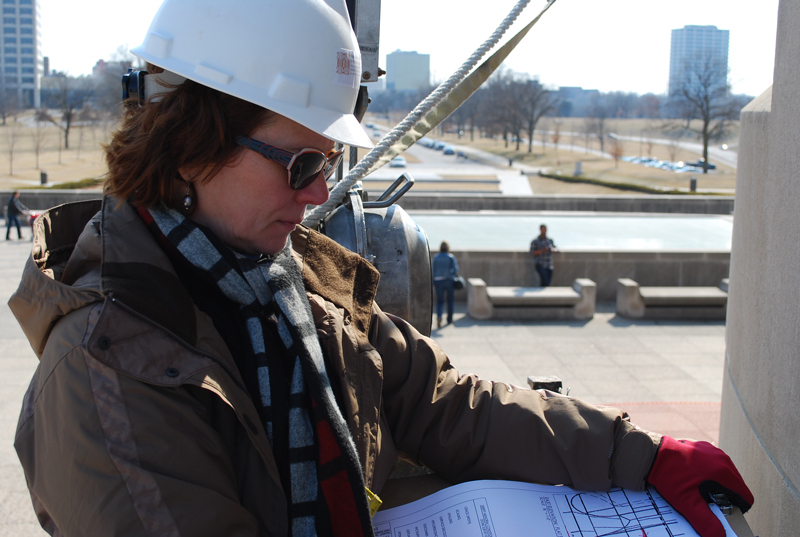 The manual also assists the City and the National WWI Museum in identifying, scheduling, overseeing exterior maintenance activities. Prioritization of maintenance recommendations took into consideration the following: if the deficiency was a potential life-safety hazard, if the deficient area/item was cosmetic or was causing damage to the museum (interior or exterior), if the deficiency was causing disruption to the functionality of the facility or visitor experience, and the visibility of the deficient area. The manual is designed to be updated periodically in order to accommodate changes in exterior conditions and incorporate technical product data and information relating to rehabilitation work as construction is completed. 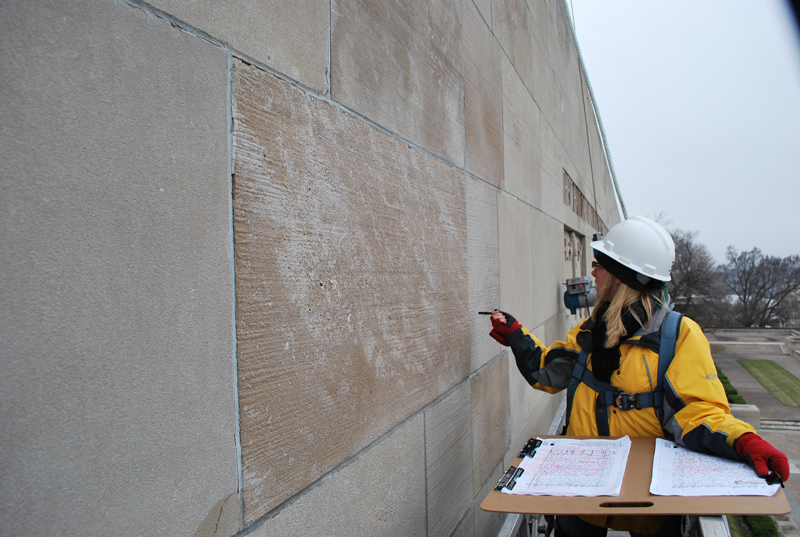 Recently, STRATA Architecture Inc. was contracted by The National WWI Museum & Memorial to perform an annual exterior maintenance survey of the exterior elements of the complex and its surrounding site. All assessment was performed from grade and existing conditions were documented photographically and through field notes on printed plans and elevations of the complex. 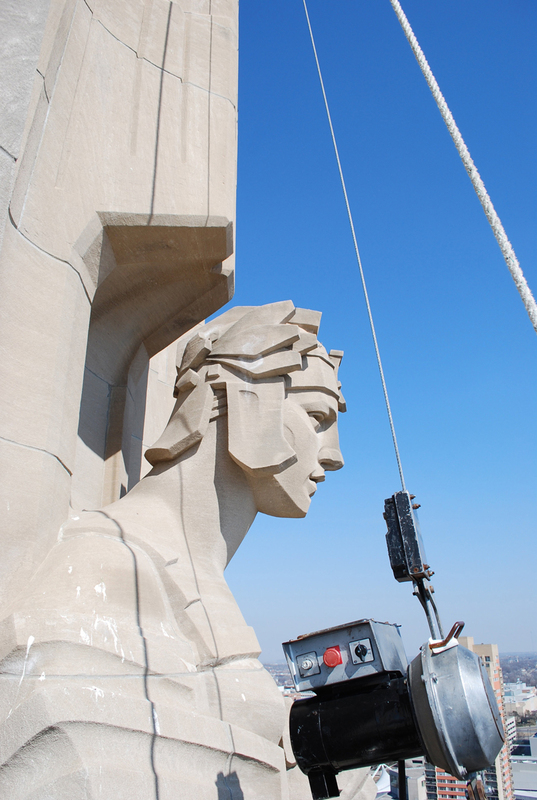 A final exterior maintenance survey report was prepared in order to assist the Museum with identifying, prioritizing and planning for exterior maintenance items which will require maintenance over the next few years. 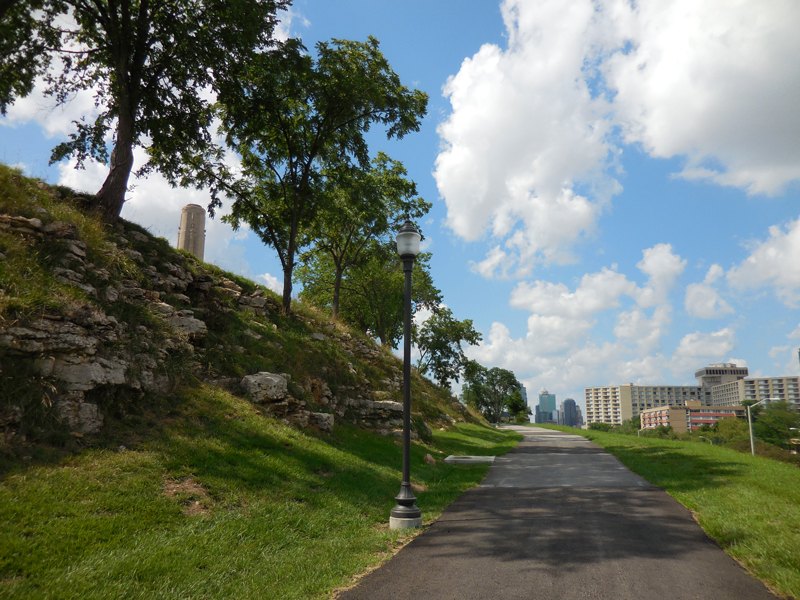 The report also identifies potential long-term items and provides preliminary budgetary costs associated for the recommended maintenance improvement alternatives.